To mark Arctic Monkeys’ four sell out homecoming gigs this week, local businesses in Kelham Island have got together to create an informal fan village. A pop-up photography exhibition of the band kicks off at Kelham Island Arts Collective on Ball Street today and will run until Sunday, 23 September. 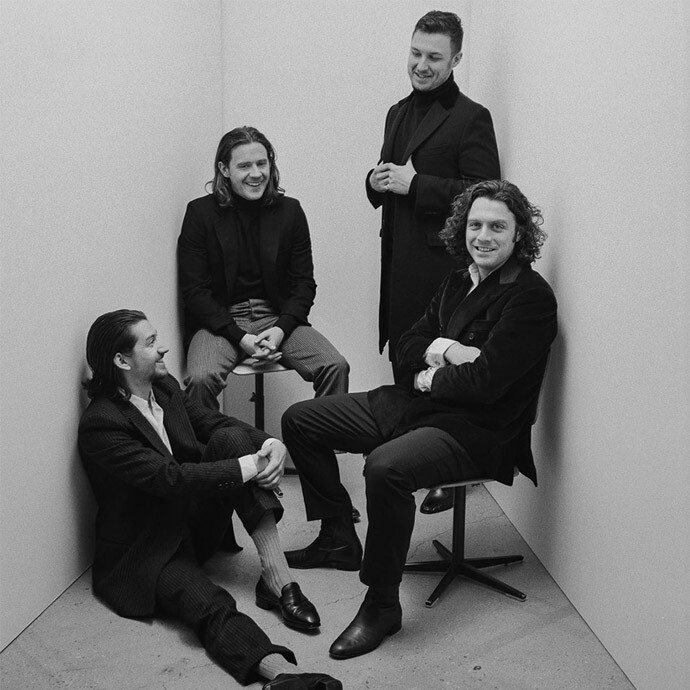 The exhibition will showcase previously unseen photographs of the band captured by photographer Zackery Michael during the making of Tranquility Base Hotel and Casino. 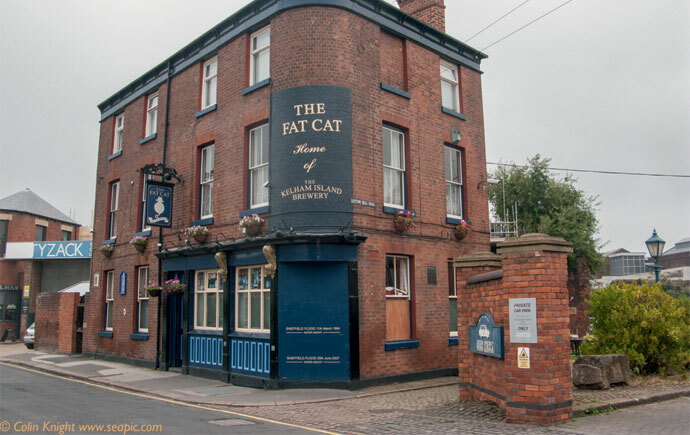 The band themselves have a connection with Kelham Island, with early single When The Sun Goes Down thought to have been inspired by the band’s experiences practising in the area’s studios. 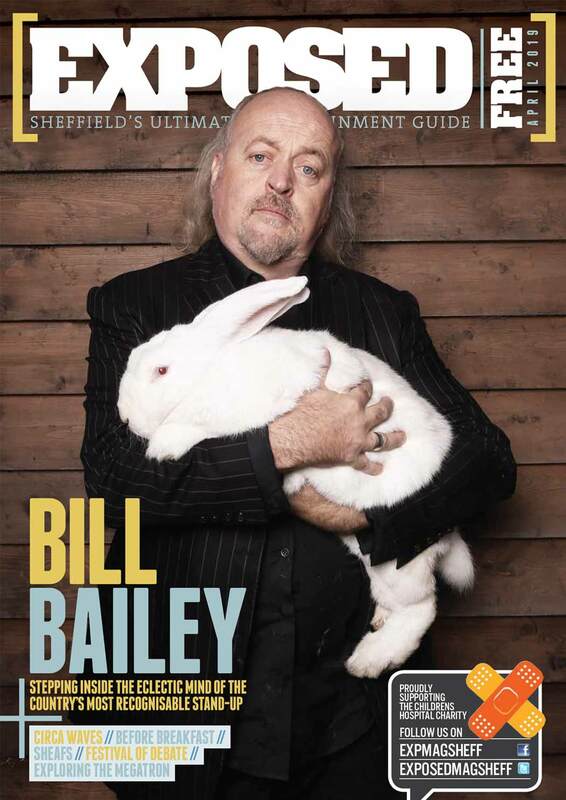 The idea for the Monkeys’ fan village comes from the band’s manager for more than ten years, Geoff Barradale, and Alexis Krachai, who chairs a group at the Chamber of Commerce which explores ways to attract more visitors to Sheffield.